Trees in an orchard will not bear fruit without the proper care. If they are without sunlight or water to feed them they will not be able to abundantly blossom and produce fruit. We are the same. If we do not feed our faith consistently, and expose ourselves to the bright light of Christ’s love, we will not be fruitful with our lives either. Keeping our faith blooming and fed, will not only allow us tranquility, peace, harmony, security, and serenity; but can also radiate those blessings to those around us. Let’s look again at the verses above. What a beautiful passage this is! It is positively accurate – Faith is the centerpiece of all happiness in life. So, how do we find this serenity, if we do not already possess it? And how do we keep it, once it is found? Through fertilizing our faith – by continuing to read and study the Word and praying fervently, our faith will produce the most beautiful fruit imaginable, for us and for those around us. I can attest that as my faith has grown, through studying and learning more and more about God’s grace and mercy, the relationships in my life have become clearly set apart by loyalty and compassion. Isn’t it beautiful, the way that we, as God’s people, can blossom through faith? 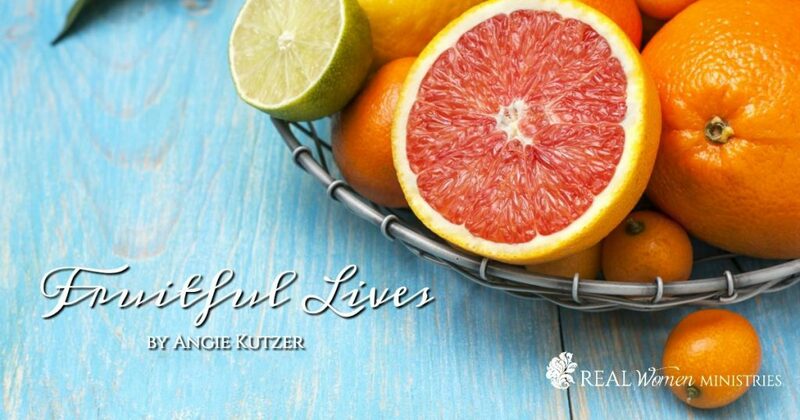 If we have Jesus in our lives, we radiate the fruit of the spirit to everyone around us. Our spirit will be so full of hope and love and kindness that we can’t help but share the love. Gracious Lord, may Your light shine on us every day. May we share compassion and peace with all Your people, and please continue to lead us in ways that produce the most fruit in our lives and for Your kingdom. Amen. 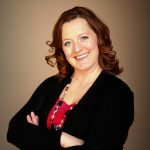 Angie is a Public Speaker at varied events, on a large array of topics. 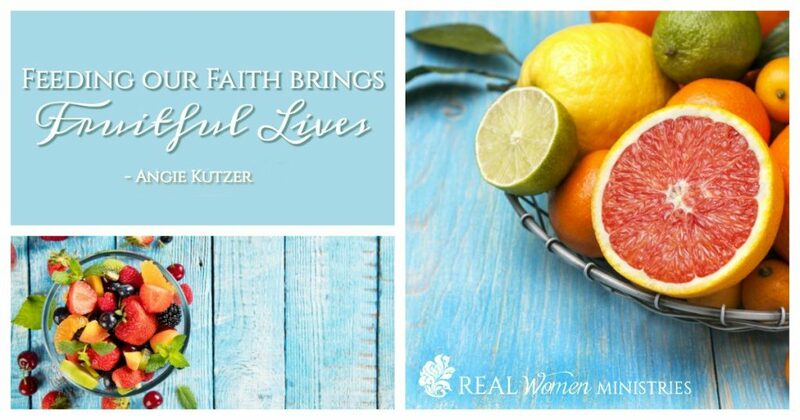 Angie & FromMyLifeToYourHeart also create and share encouraging social media images about life and faith, and FromMyLifeToYourHeart offers a line of highly functional, Faith Based Gift and home items.